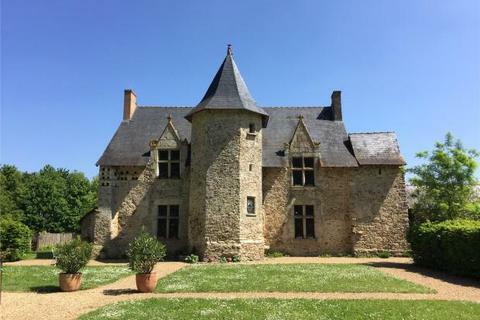 A pretty and restored castle close to Laval in Mayenne. 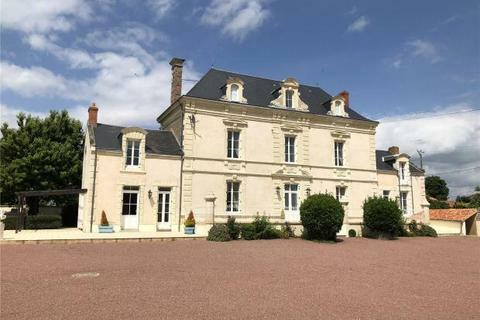 This stunning manor has been tastefully restored and is located in a quiet village close to Angers. 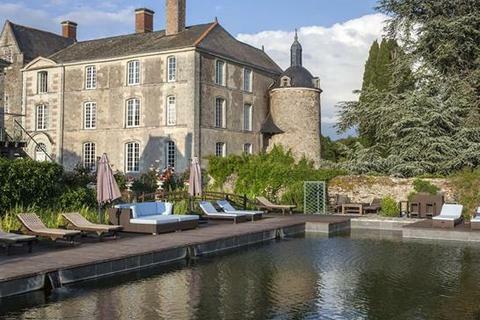 The main house of this stunning property dates back to the 15th century. 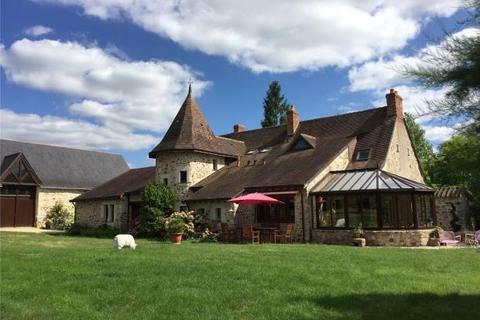 Located in Anjou, Loire valley, this nice and tastefully restored house offers 6 bedrooms, some outbuildings, a beautiful tree-planted garden with a pool, a dovecote and a pond. 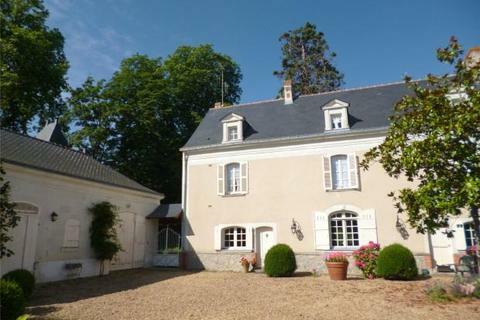 This stunning manor has been tastefully restored, and is in a lovely village. 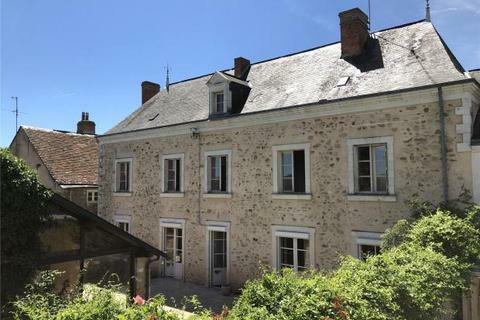 This beautiful property has been tastefully restored, and is located close to Sable sur Sarthe, in the Loire Valley. 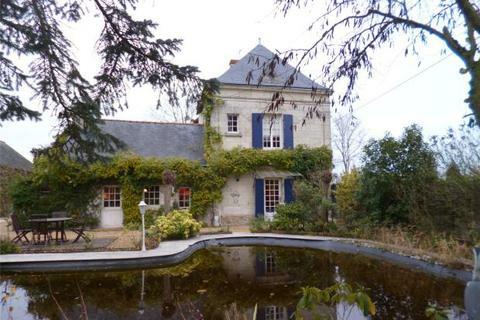 A pretty farmhouse in a village in Anjou, tastefully restored: a must-see. 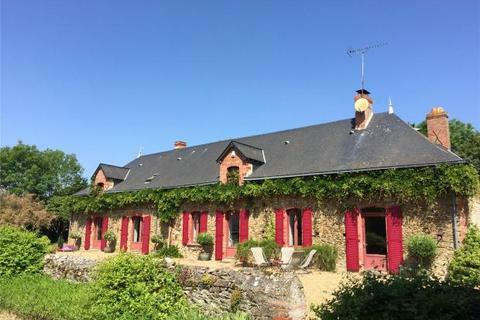 An ancient mill tastefully and recently restored with a guest house. 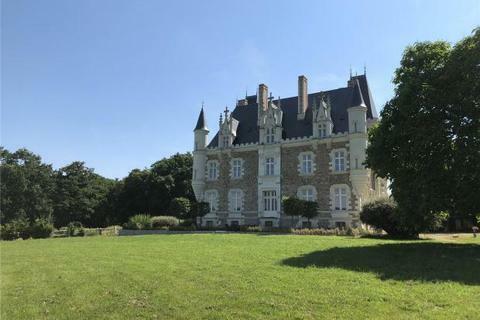 A beautiful old mansion near Saumur, in the Loire valley. 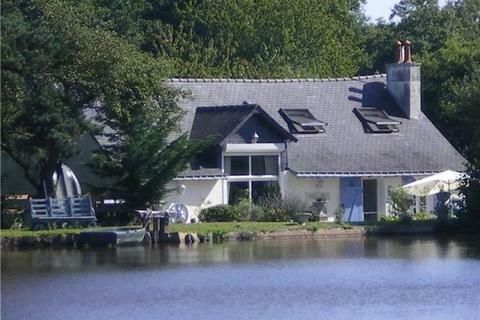 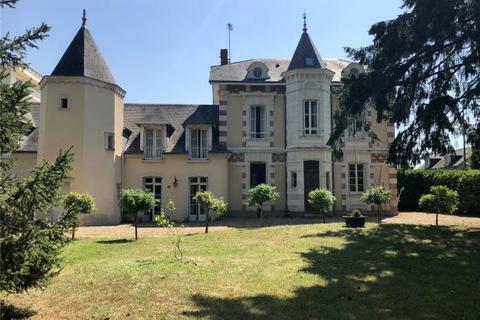 A stunning mansion in a quiet and pleasant village between Angers and Sablé sur Sarthe.